e-Sword 10.1 is required to show images. e-Sword cannot show duplicate entries—when the user tries to click on a duplicate entry, e-Sword only shows the definition for the first entry. For example, three separate entries exist for "Gad", "Judah", etc. Thus, duplicate entries are combined into one entry heading. wow! Although this work was done by many critical scholars, many of the articles are still a standard today and many are out dated. Is this the entire work 5 vol work? I have to wait and see. Is this the entire work 5 vol work? NOPE. But I have vol 1 and vol 5, not from archive or google, they need Greek and Hebrew repaired. If anyone is interested. 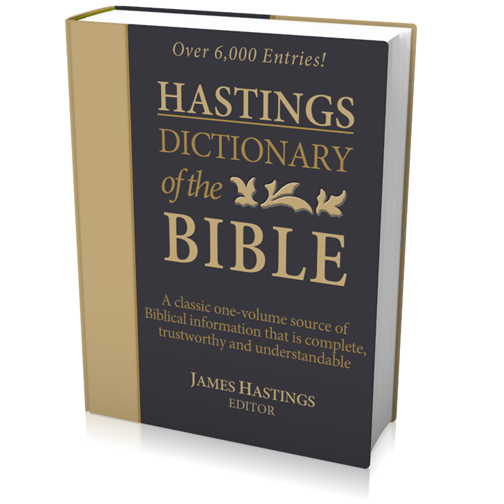 Hastings created a 1 volume dictionary. Completely separately, he compiled a 5 volume with another publisher. The two dictionaries are completely separate and had slightly different audiences. 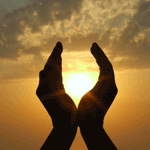 One is not a subset or abridgment of the other. This is the 1 volume dictionary. If someone sends me clean text for the 5 volume dictionary, as they did the 1 volume, I can make it. If all that sounds confusing, well there was more going on with publishers, projects, and theological goals back then. So much so, I have in my queue yet another Hastings dictionary--one completely unrelated to the two I just mentioned.